A profile view of the new Salomon S/LAB SHIFT MNC hybrid binding for backcountry ski touring, which will be available in September of 2018. 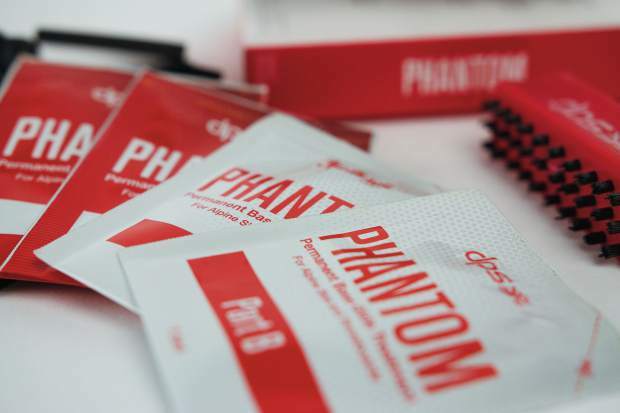 DPS touts that their new Phantom permanent base glide treatment is a permanent, one time application base-coating that forever eliminates the need for waxing skis and snowboards. 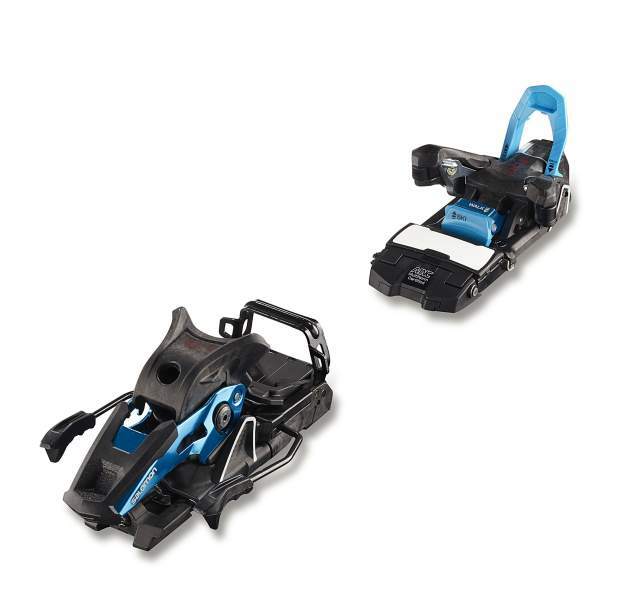 The new Salomon S/LAB SHIFT MNC hybrid binding for backcountry ski touring, which will be available in September of 2018. 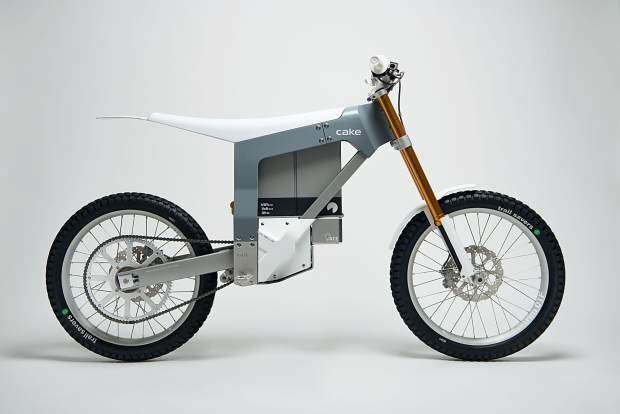 A profile view of the Kalk, the debut 150-pound motorbike from the Swedish brand CAKE. The lightweight carbon body, aluminum frame bike has no gears or a tailpipe thanks to its electric motor and swappable lithium battery. 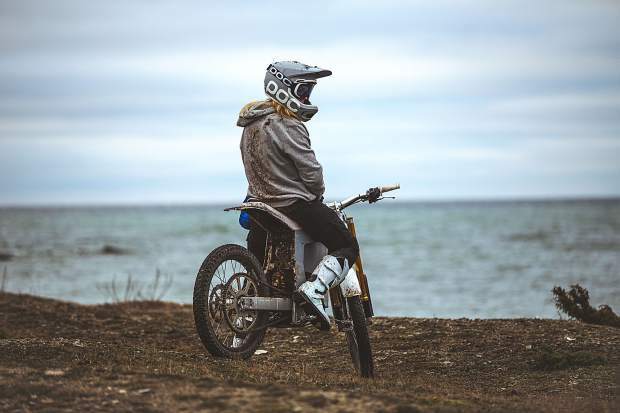 A rider sits atop the debut 150-pound motorbike from the Swedish brand CAKE, the Kalk. 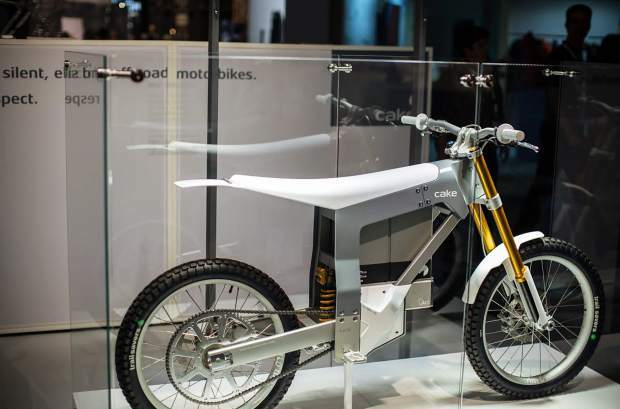 The lightweight carbon body, aluminum frame bike has no gears or a tailpipe thanks to its electric motor and swappable lithium battery.